You cannot miss this beautifully carved stone tower situated at the end of Phinikoudes, and just opposite Larnaca Castle. 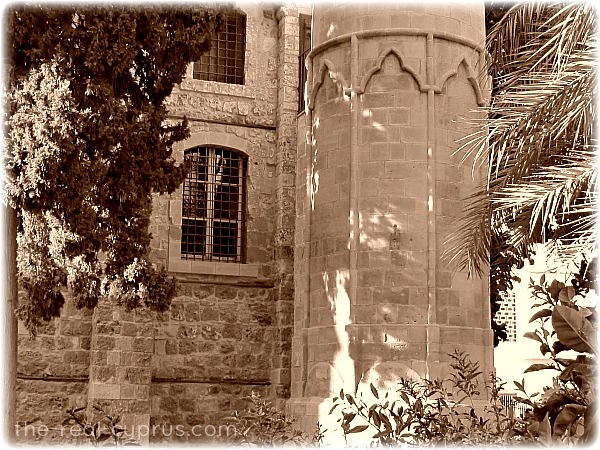 It is thought to be the the first Ottoman mosque in Cyprus. The Ottomans landed in this region of the island in 1570, meeting with little resistance from the Venetians who chose to fight the Ottoman armies only in Nicosia and Famagusta region. Larnaca was used as their supply and naval base, and you can read all about the full history of this time period if you visit the castle just next door, extensive information is available if you discover more. The Ottomans conquered the whole of the island in 1571. ...this building was in fact, a Catholic church dedicated to Santa Katerina and was probably built in the 13th or 14th century, so the minaret will have been added later. 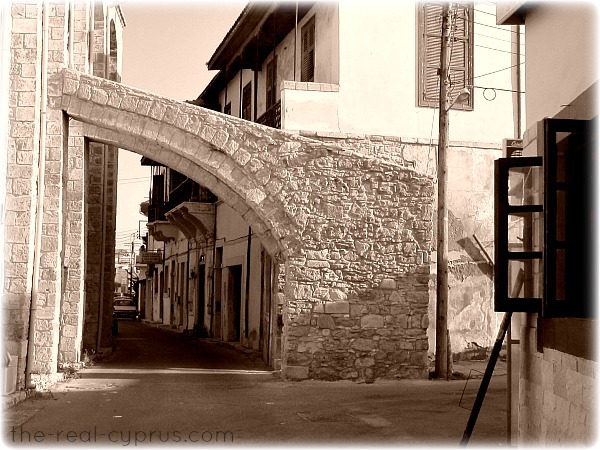 The oldest reference to its existence is found in a 1747 document in which Bekir Pasha, who built the Larnaca aquaduct further out of the town, you have been there haven't you...? 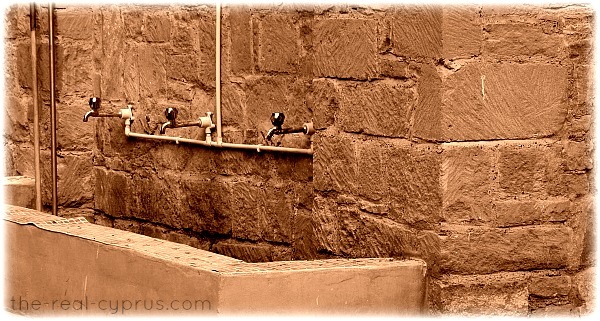 specified that a public fountain at the mosque should receive water from the aqueduct. 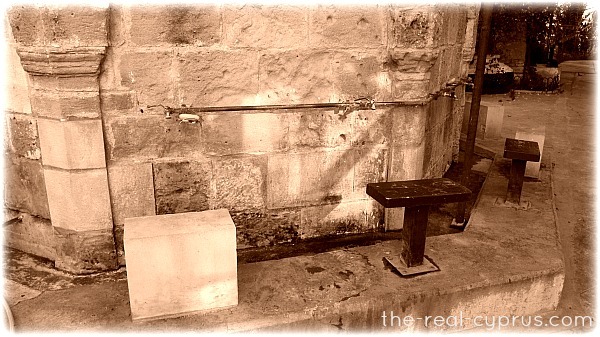 This public fountain still survives today outside the mosque. The posh title of the building is the Grand Mosque of Djemi Kebir or in Turkish it is named the Buyuk Cami. It is mostly used by Syrian, Lebanese and Iranian worshippers. 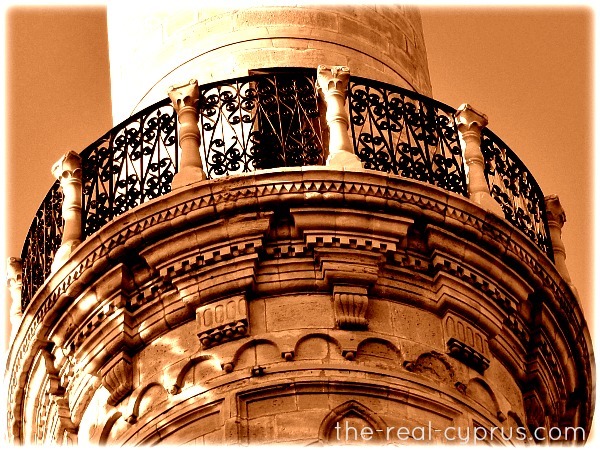 The Grand mosque has an impressive minaret seen from a very short distance as part of the much older Larnaca Castle, near it. During daylight hours the door will be open and you can go inside, but you cannot visit as a tourist during prayers unless of course you would generally worship in a mosque, or take photographs. 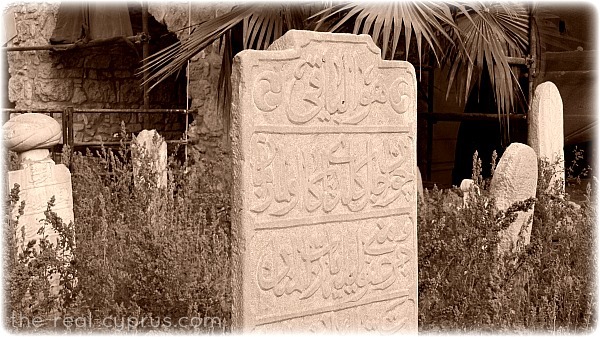 In the mosque's yard you can see the graveyard with tombstones with arabic inscriptions. The mosque is currently reconstructed according to the original plan and design, from limestone blocks and has recently undergone very extensive renovation and is one of the most beautiful buildings on the island. They look quite beautiful I think and it is good to point out the Cypriot government have preserved the memory of turkish history,the street names (many of them still turkish), and have taken very good care of the monuments of the ottoman occupation period in the free parts of Cyprus. 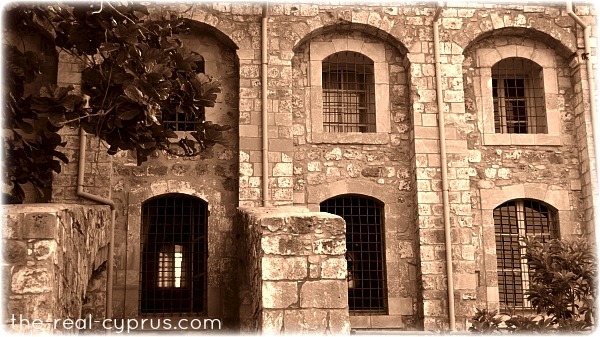 If you are in Larnaca, it is one of those places you should have a look at, especially if you are heading down to the castle area, you cannot miss it. For photographers, the sun comes up in front of this Larnaca mosque over the sea and in the evening you will have a lovely warm glow on the stones as the sun sets behind.